And by "some", I mean just about everything is changing. Whovians are obviously used to changes every few years, with new incarnations of The Doctor, but that doesn't make it any easier. And head-writer Steven Moffat has stated, starting with the 2012 Christmas Special, things are going to be a bit different. 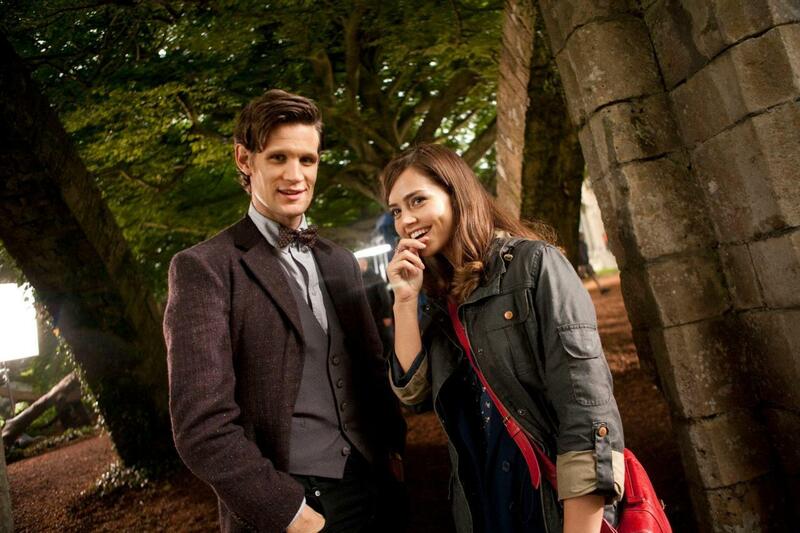 First off, The Doctor's new companion, Clara. After the unfortunate death of the Ponds (spoilers), we move to Clara, played by Jenna Loise-Coleman. However, fans got a peak at the actress at work in the first episode of series 7, "Asylum of the Daleks" as Oswin, to much fan approval, so it will be interesting to see how they not only bring Clara in, but how connections will be made with Clara and Oswin appearing only a few episodes apart from each other. Next up, The Doctor's outfit. The Doctor will be sporting an "old-timey" vest and overcoat, while sporting a very victorian outfit in the Christmas Special-much like the 8th Doctor's wardrobe. However, The Doctor will still be sporting his classic bow-tie, because as we all know, bow-ties are cool. However, these changes have been known for quite some time. It was recently revealed that quite a bit more will be changed. Moffat explains the new change. 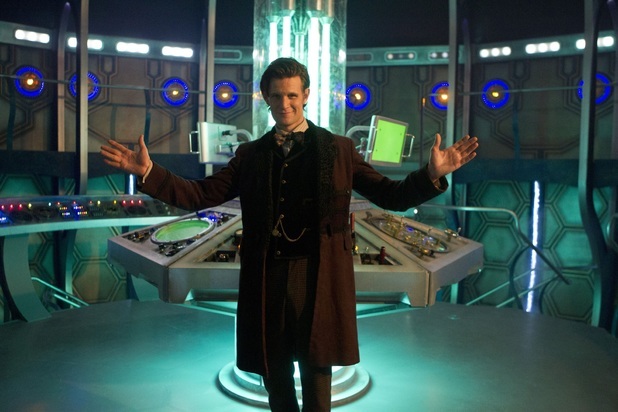 "I thought we'd been getting progressively whimsical with the interior of the TARDIS," Moffat said at a screening of the episode last night (December 19). "I started to think, 'Well, why is that? It's not a magical place. It's actually a machine'. And actually potentially, as you'll see more spectacularly later, quite a scary place sometimes. We make a lot of use of that." Fans of the show since the revival in 2005 will see this as a bit of a downgrade, but fans of "old school" Doctor Who will find it much more familiar, seeing as the new TARDIS interior mirrors that of the old console from the 70's and 80's. debut a new arrangement of the opening theme of the show, along with a new opening sequence. The Doctor Who Christmas Special will air on December 25 at 5.15pm on BBC One and 9pm on BBC America.